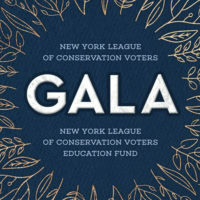 Each year, our Spring Gala brings together an exciting group of business leaders, elected officials and environmental partners to celebrate and support the work we accomplish together all year. Honorees will be announced soon. The Election is Over: Where do we stand? Can Zero-Emission Vehicles Catch On In NYS? Under a bill by Queens Councilman Costa Constantinides, the Department of Transportation would launch a four-year pilot program to install up to seven charging stations per borough.